How the art trade Freller achieved a sensation. 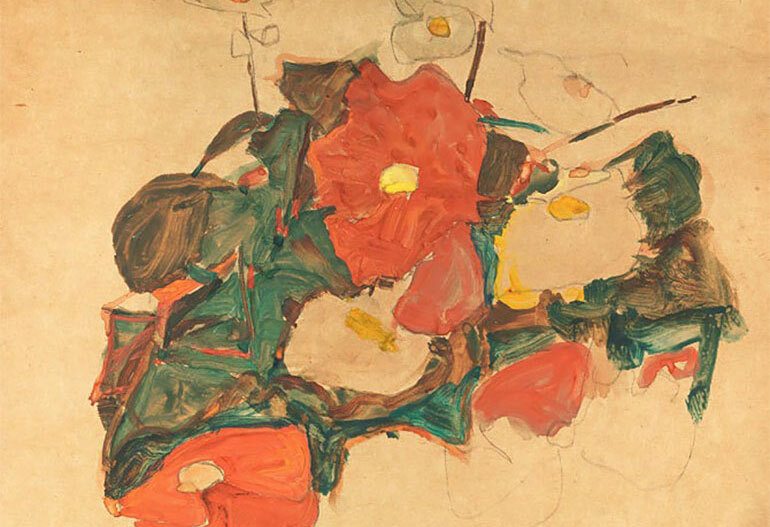 It is a sensation for the small, but fine Austrian art market: In spring, the Linz art dealer Walter Freller presented a catalog exclusively portraying works by Carl Moll, one of Gustav Klimt's most sought-after Austrian artists. The whole thing is so rare and can be compared to an enormous gold find in the sea: The Linz art dealer Walter Freller was offered a collection of 14 outstanding works by the exceptional artist Carl Moll. "This kind of thing only happens once in a lifetime," enthuses the art expert, who in fact is making history with this spectacular offer, for those who are interested in art. Carl Moll, who was born under prosperous circumstances in 1861, was an artistic all-rounder. 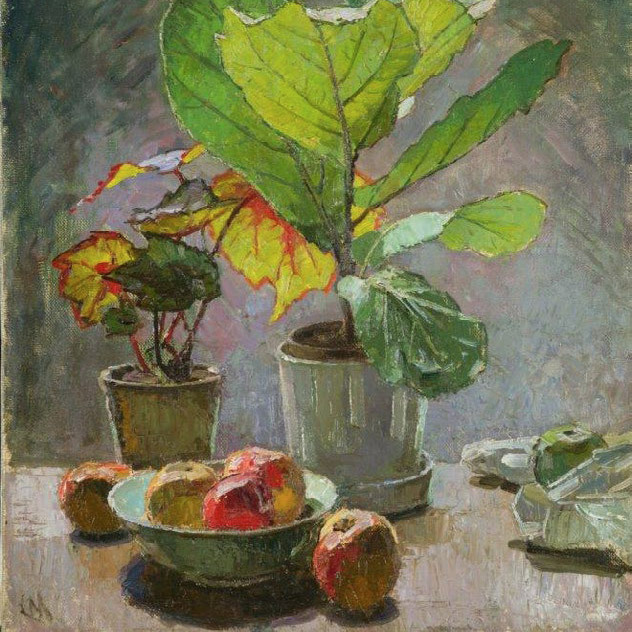 The private lessons with the landscape painter Carl Haunold and the spring exhibition of the Viennese artist house with works of Emil Jakob Schindler ultimately were the reason why Moll decided to pick up a painting brush. Moll became not only Schindlers private pupil, but also his admirer. Which caused him to be taken in like family member. Carl Moll is always present whether at joint journey to the Salzkammergut or when Schindler rented the Schloss Plankenberg in Tulln in 1884. For many years summers he was a regular guest. When Schindler died on Sylt in 1892 during a trip together, Moll generously looked after the family, he organized a farewell exhibition and even marries the widow Anna Schindler in Vienna in 1895. Moll's studio and house in Theresianumgasse became an artistic meeting place for Gustav Klimt, Josef Hoffmann, Koloman Moser, Joseph Maria Olbrich, Wilhelm List, and other greats of the Viennese art scene. The Viennese secession emerged from an artist revolt, with Carl Moll as lead vice-president and Gustav Klimt as its chairman. Moll's family shared the villa, designed by Josef Hoffmann on the Hohe Warte, with Koloman Moser in 1901. 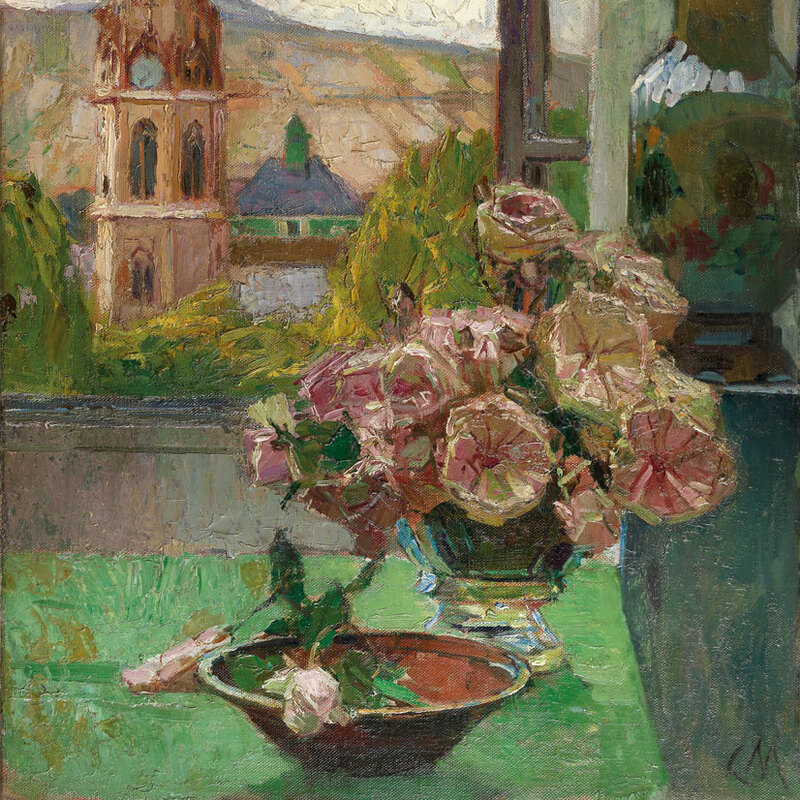 In the art scene, Carl Moll repeatedly emerged as the organizer of major exhibitions and as a promoter of young artists. The First World War brought a big break for Moll, since inflation robbed him of his fortune and forced him to auction off his collection of paintings. Moll's 70th birthday was celebrated with an enthusiastically received work show in the Vienna Secession and the city gave the highly respected artists the honorary citizenship. One of Moll's best-known oil painting can be admired in the Belvedere: a contemplative scene from the Viennese Naschmarkt from 1894. A rustic peasant's window painted on wood from 1893 is in the Niederösterreichische Landesgalerie in Sankt Pölten. His handling of perspectival design, as well as his setting of light and color is grandiose. The highly esteemed works appreciated of all art experts can be found in the Viennese collections Leopold and Dichand, in the Van Gogh Museum, in the Vienna Museum, and in the collection of the Austrian National Bank. 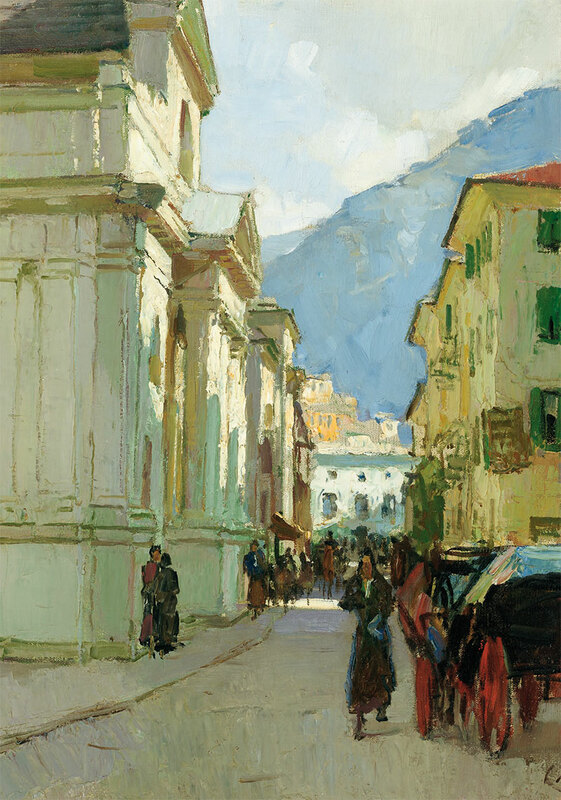 At a 2013 auction, a minor painting reached the 300,000 euro mark for the first time. For the art trade Freller, this chance of a century, which many galleries at best once in life offer, has the opportunity to cultivate the reputation of Moll and at the same time to offer collectors attractive prizes the impressive works of a very big in the art world. 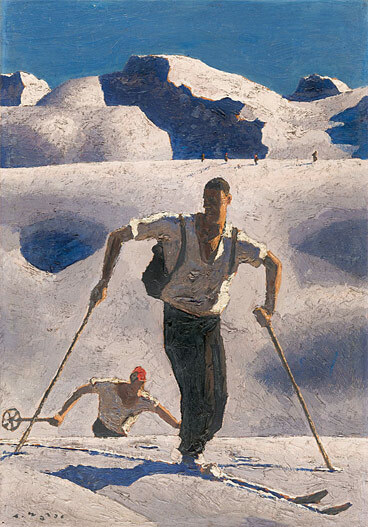 In the Walde-Special of our Winter Magazine, which elicited enthusiastic feedback from the readership, art dealer Walter Freller, who is an expert in buying and selling the works of this great son of Kitzbühel, attaches great importance to presenting paintings by Alfons Walde in the artists hometown. Speaking of son: The art enthusiasm of the father has also been passed on to his son Armin. Together they present one of several forest paintings that are currently being offered by the Linz art trade on the market on our photo. As a first address for works by Alfons Walde, Walter Freller has long been a preferred point of contact for those interested in buying such. Seller established. "Once the authenticity of the image is guaranteed by expertise, we buy it. For Waldes paintings there is a worldwide demand”. 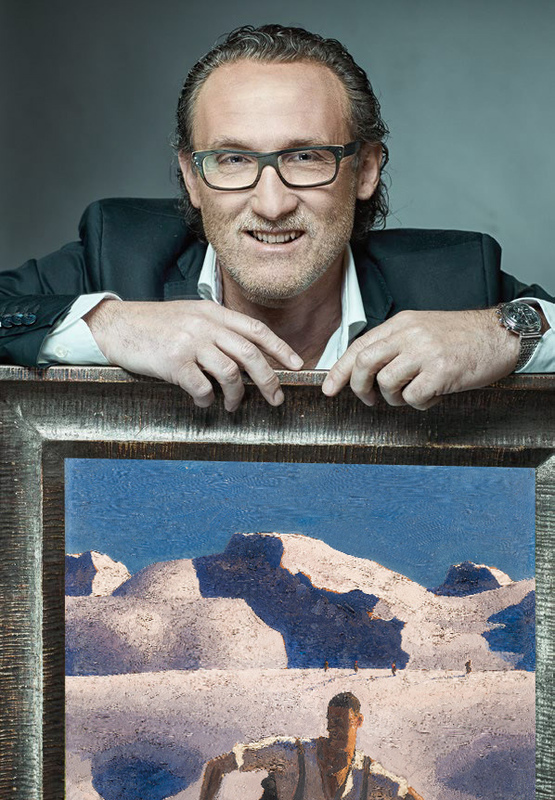 Walter Freller is always interested in Walde, because of the excitement of holding works of art that others can only admire in museums, the privilege of being close to those paintings, dealing with a unique artistic treasure, these aspects and his father's enthusiasm for the art trade also won over son Armin, making a team that strives together to ensure that their customers are also on the winning side with art - and they have been doing so for decades with Kitzbühel's Alfons Walde originals. Find more from Alfons Walde here.